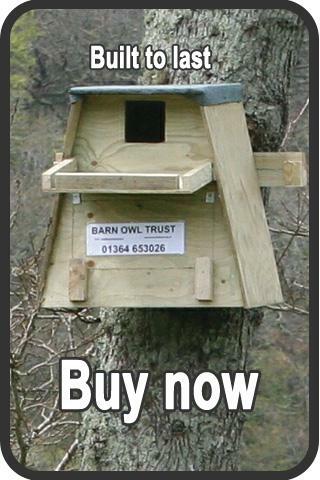 You are here: Home › How to manage land for Barn Owls › How much land do Barn Owls need? Research funded by BOT and carried out at the University of York has produced the best estimates of the quantity of rough grass habitat required by Barn Owls in different UK landscape types. Depending on the type of land, Barn Owls need between 14 and 47 hectares of rough grassland within 2km of suitable nesting and roosting sites. Arable – mainly crops: 14-21 ha. Pastoral – intensively-grazed grassland: 31-47 ha. In arable landscapes (mainly crops) Barn Owls need 14 to 21 hectares of rough grass within 2 km of a suitable nest site. This equates to 35 km of rough grass field margin, 4 to 6 metres wide. In mixed farming landscapes Barn Owls need 17 to 26 hectares of rough grass within 2 km of a suitable nest site. This equates to about 43 km of rough grass field margin, 4 to 6 metres wide. In pastoral (intensively-grazed grassland) landscapes Barn Owls need 31 to 47 hectares of rough grass within 2 km of a suitable nest site. This equates to 78 km of rough grass field margin, 4 to 6 metres wide. To support a sustainable breeding population of Barn Owls over a wider area, land beyond 2 km radius also needs to be suitable. Overall, the proportion of the landscape that needs to be rough grassland is 2.5 to 3.7% in pastoral, 1.4 to 2% in mixed, and only 1.1 to 1.7% in arable landscapes. Our research clearly shows that the amount of rough grassland Barn Owls need in arable landscapes is less than half of the amount they need in intensively grazed grassland (pastoral) landscapes. This means that even without rough grassland, arable landscapes are already twice as good for Barn Owls as pastoral ones. This, plus the fact that that rough grass field margins and ditch sides are a lot more common in arable landscapes, could explain why there are a lot more Barn Owls in the east of England than in the rest of the UK. See the latest Barn Owl distribution maps. How to manage land for Barn Owls – the importance of the litter-layer and how to create it. 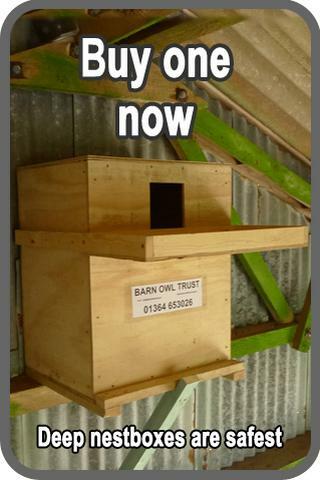 Environmental Stewardship for Barn Owls – the government grant scheme. Find out How Barn Owls hunt and feed. 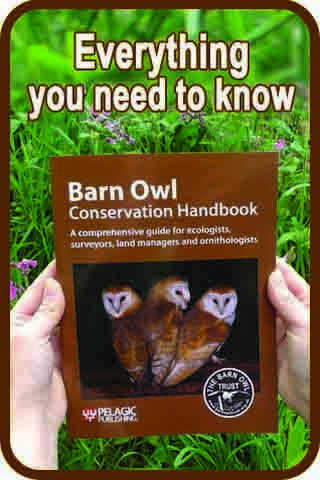 There is more information on habitat in the Barn Owl Conservation Handbook.